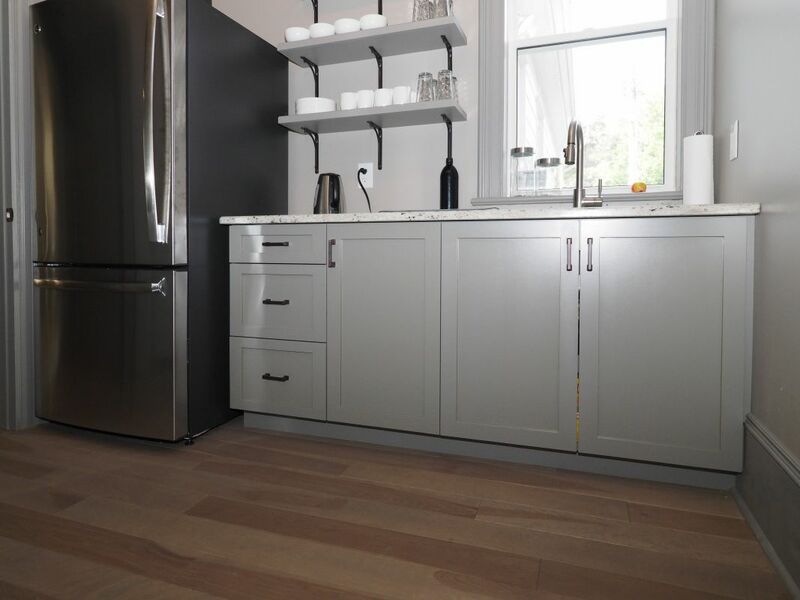 Engineered flooring overcomes the issues typically seen in hardwood flooring installed under adverse conditions. 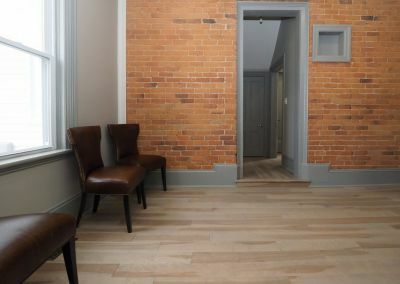 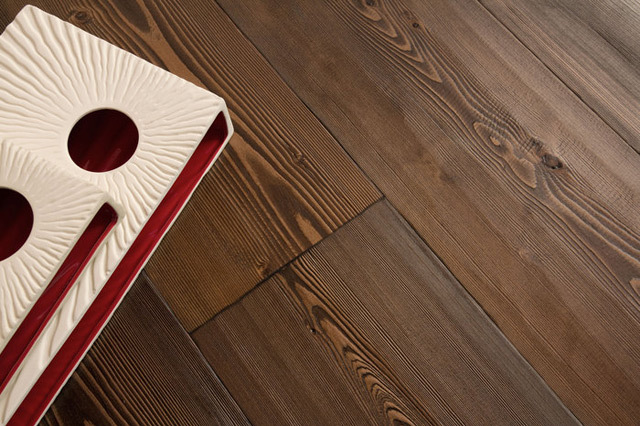 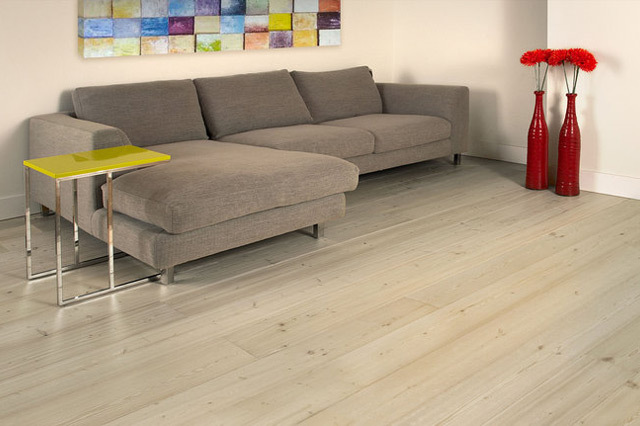 The multi-ply engineered plank is designed to counteract the potential for warping, swelling, and splitting. 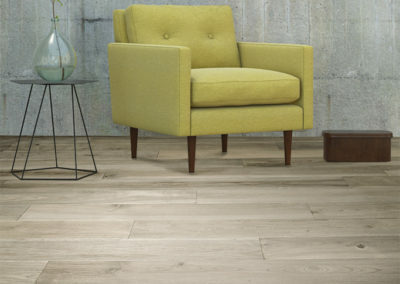 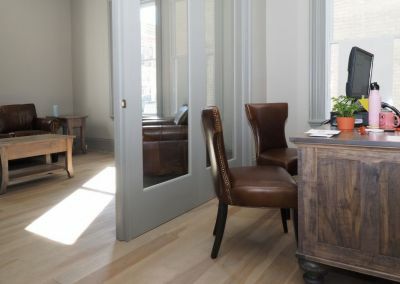 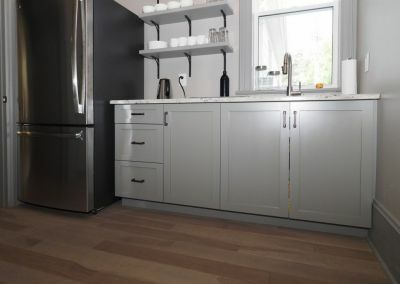 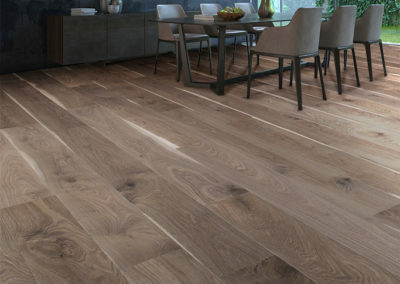 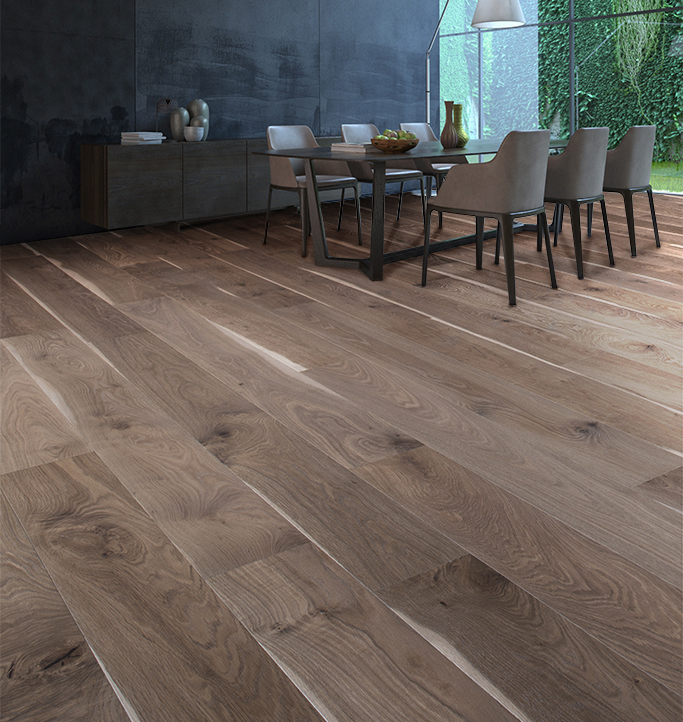 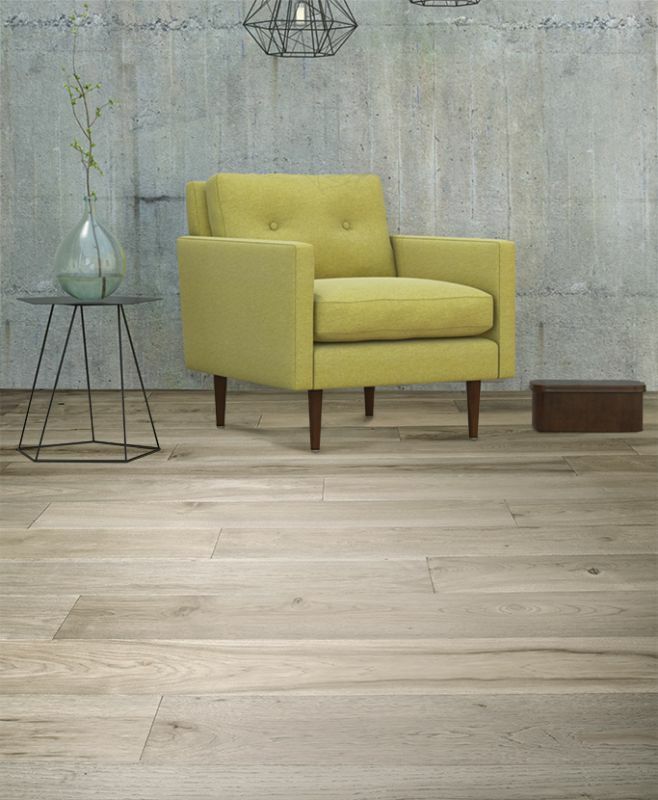 Known for its stability, engineered planks offset twisting, do not expand or contract with humidity level changes, and have a higher resistance to moisture. 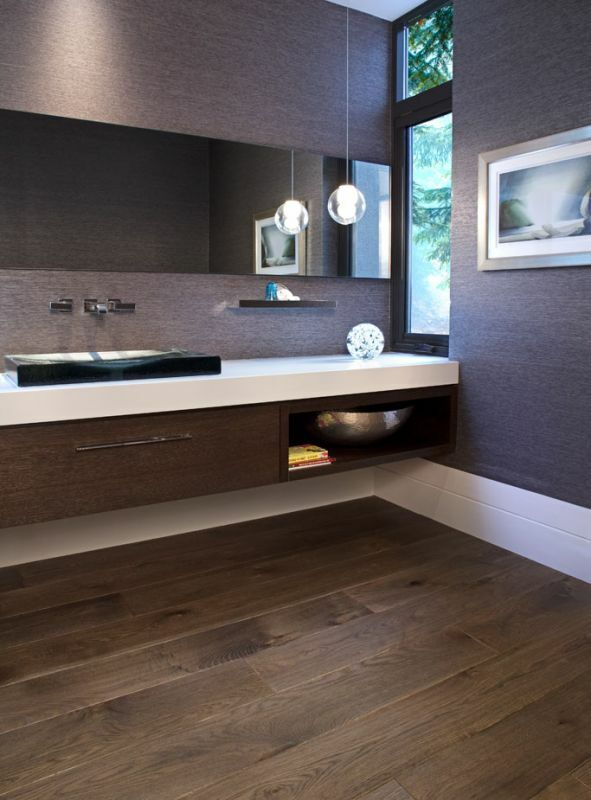 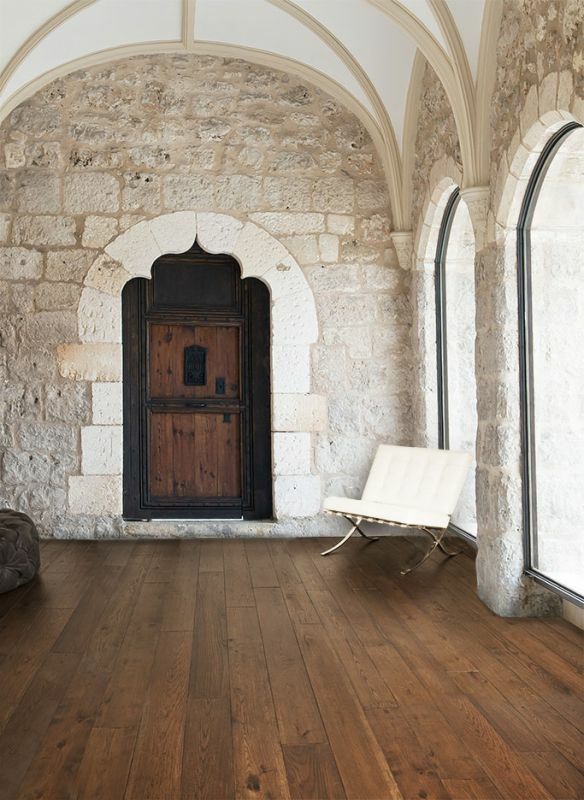 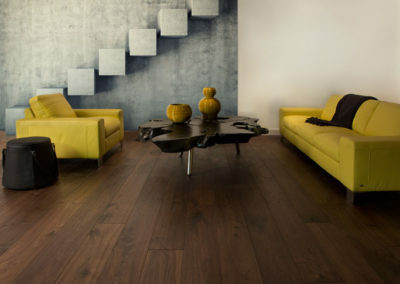 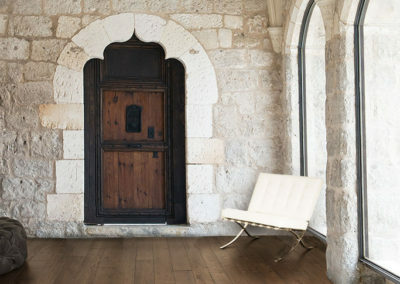 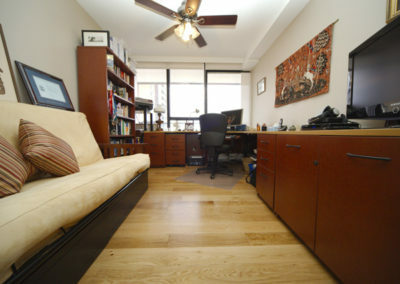 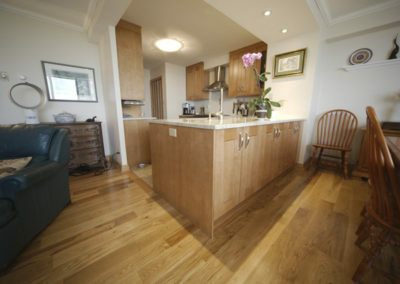 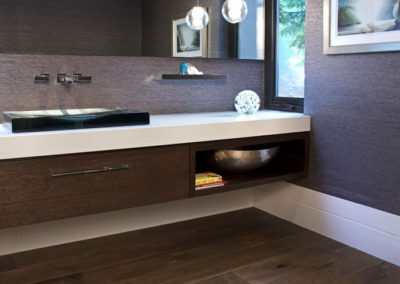 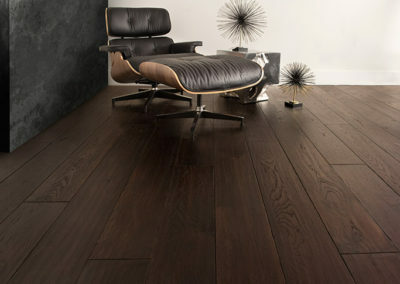 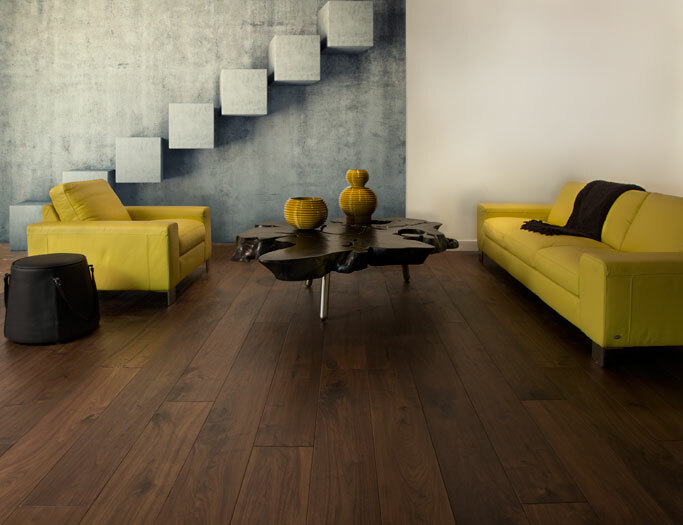 Furthermore, engineered flooring can be laid on virtually any surface. 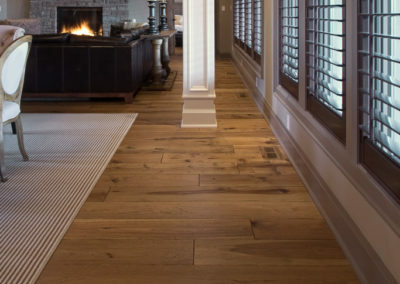 Above or below grade, over concrete or radiant heating, it is truly the versatile floor covering. 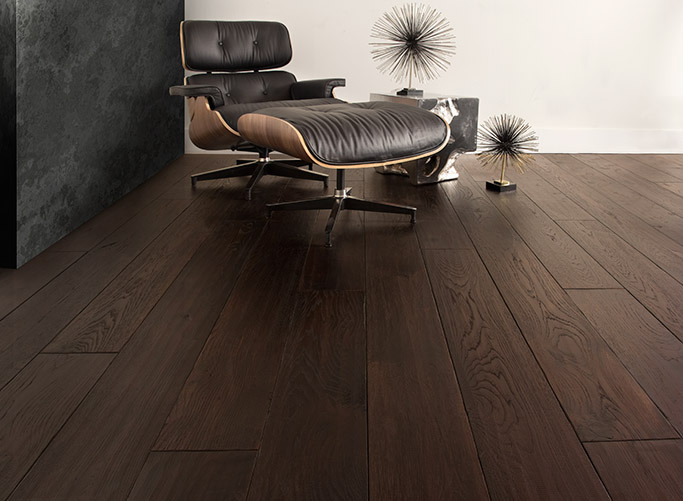 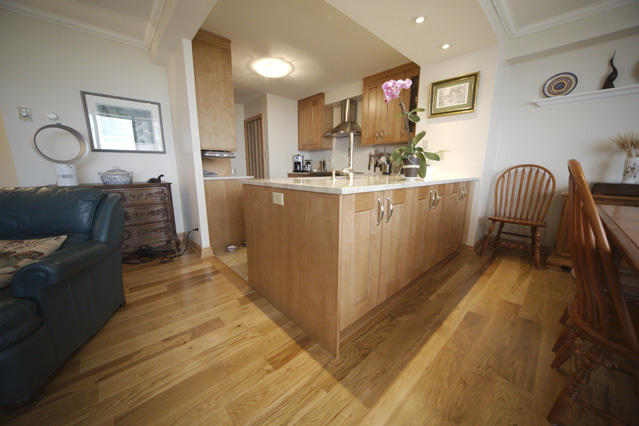 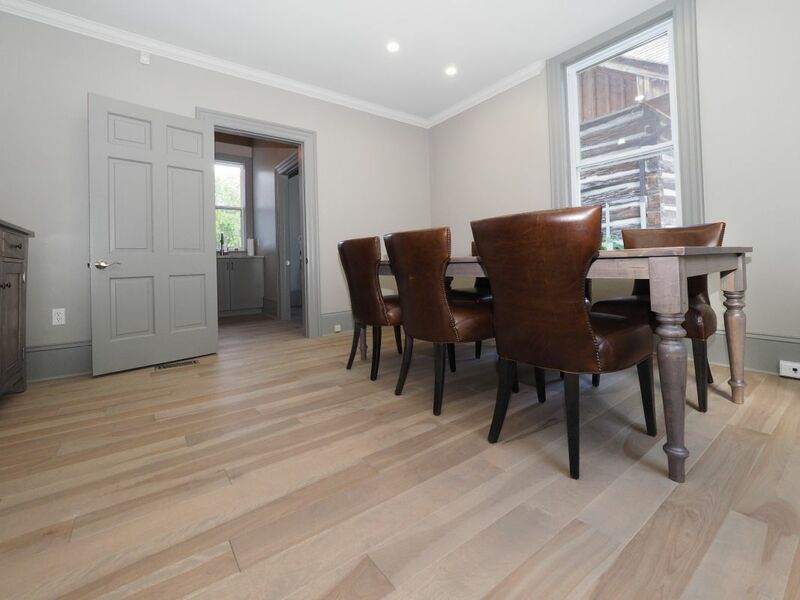 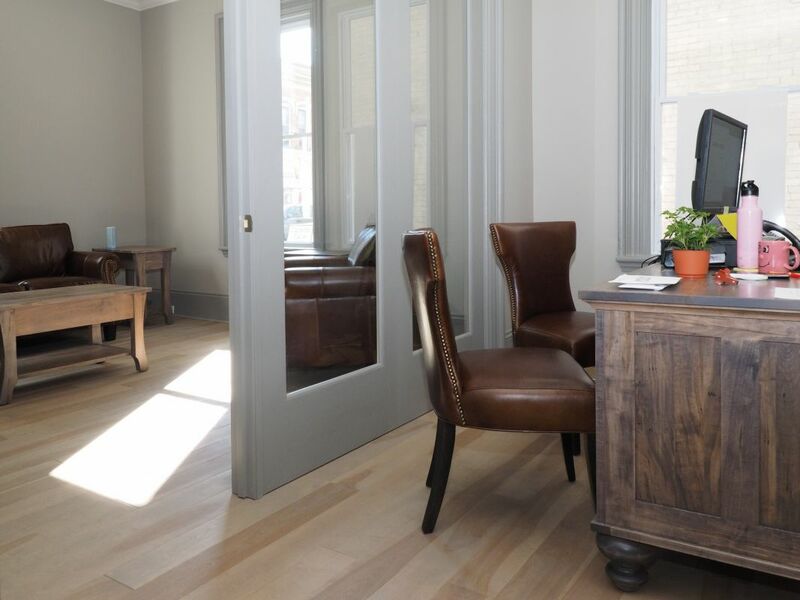 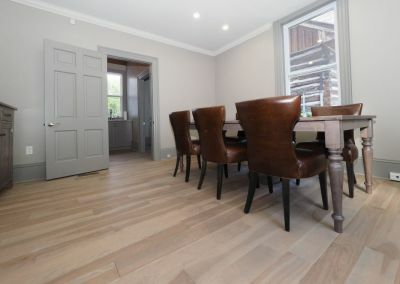 At Logs End, our engineered flooring products have surpassed industry standards. 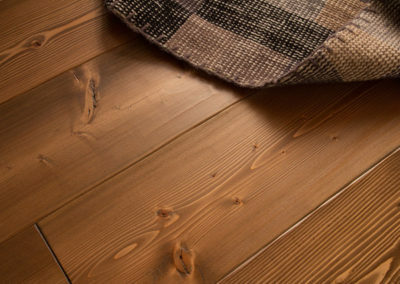 None of our engineered products off-gas. In addition, our adhesives and stains are formaldehyde-free. 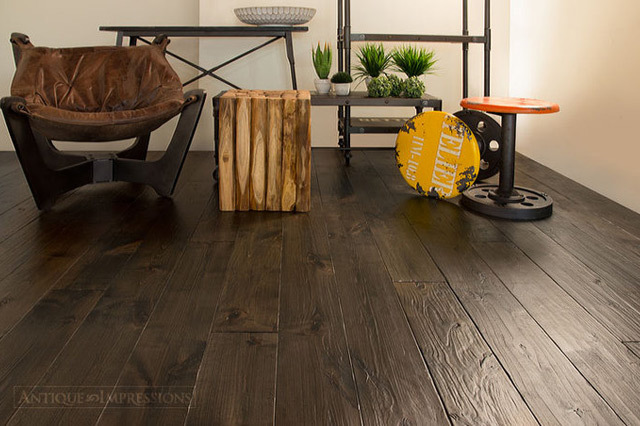 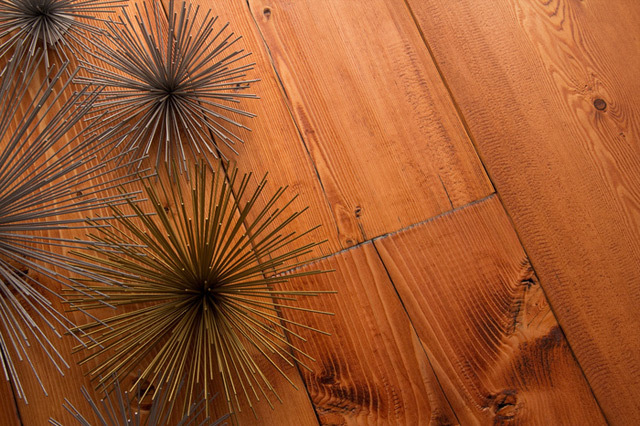 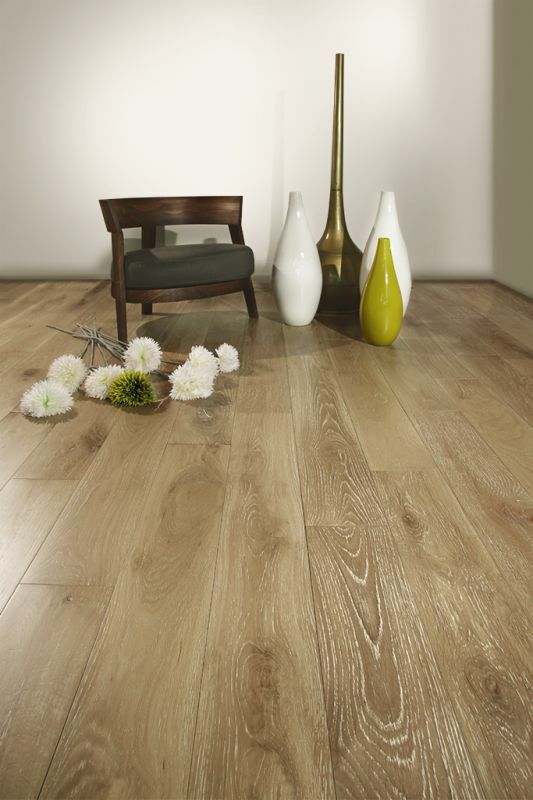 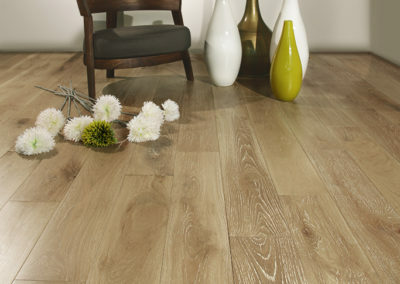 We offer ¾” and 5/8” thick planks, with premium lengths up to 12 feet. 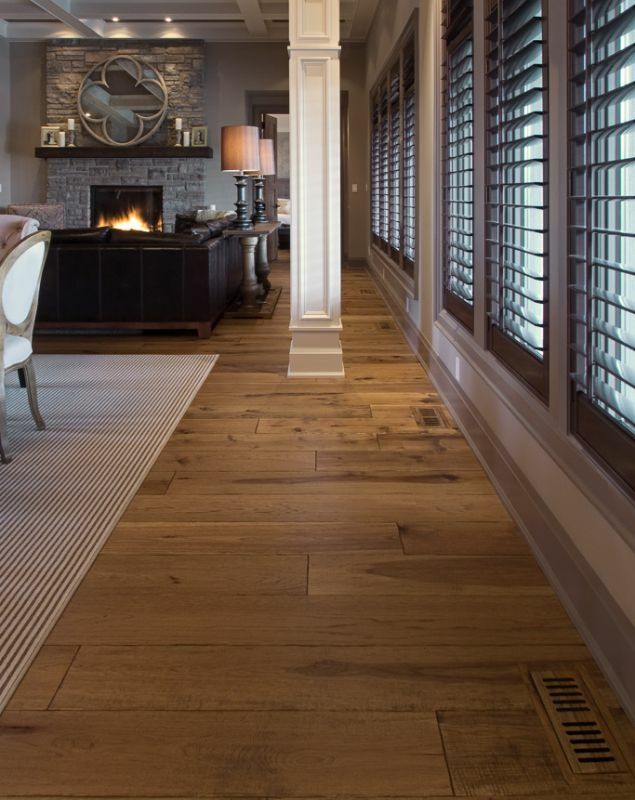 Every product in the Logs End Engineered Collection can be purchased prefinished or unfinished, wire brushing available. 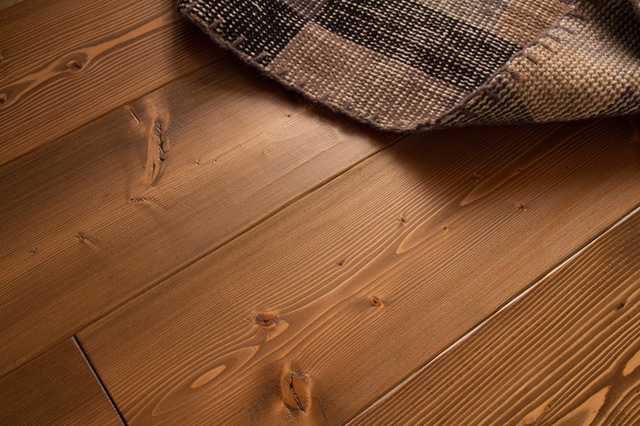 In fact, every wood species Logs End offers can be delivered as engineered. 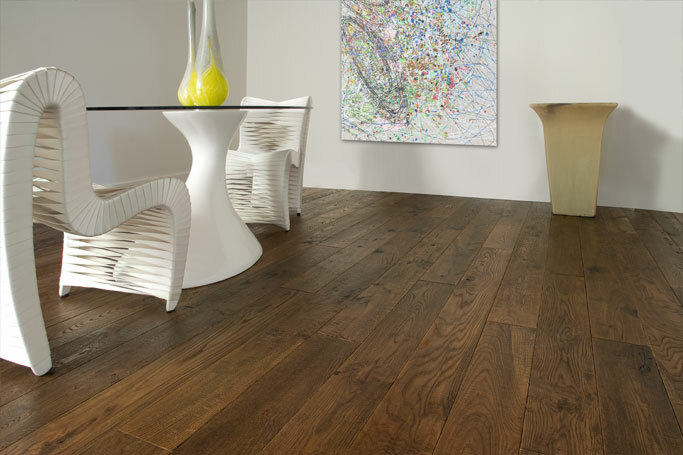 If you are looking for an environmentally friendly, life-long flooring solution, consider the Logs End Engineered Flooring Collection.